The TOEFL writing section, also known as the TOEFL essay section, is the last section of the test. It comes after all the difficult steps of the TOEFL reading, listening and speaking tests. Showing that you know how to write well in English is crucial for your final test score. 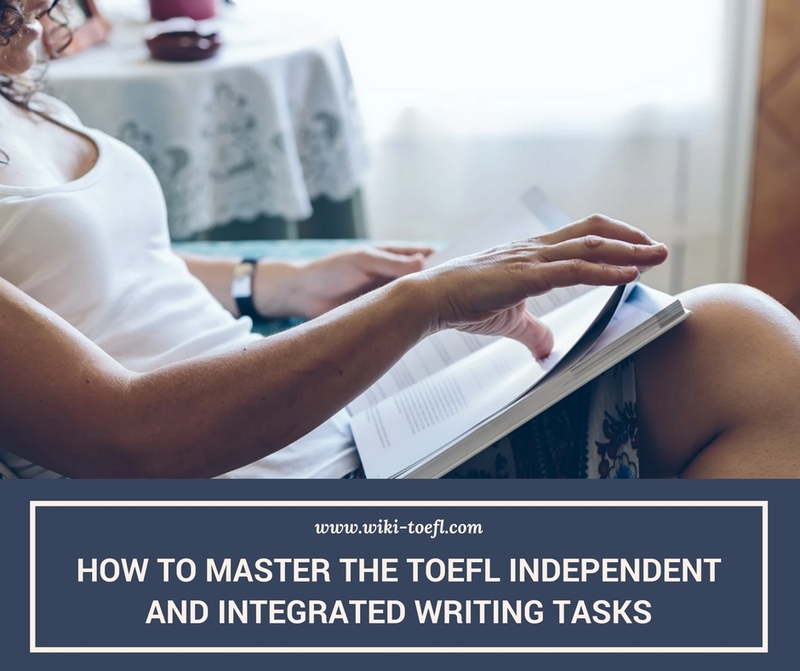 The TOEFL writing section measures your ability to come up with a structured essay with clear arguments, while also checking your knowledge of English grammar and vocabulary.